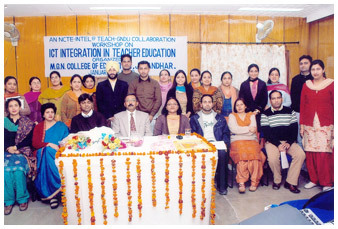 Under the Student Enrichment Programme a series of Extension Lecture was organised in the Premisses of M.G.N. 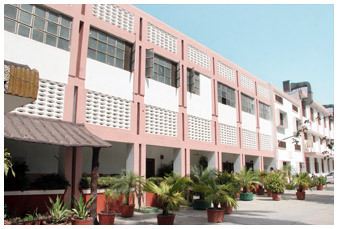 College of Education, Jalandhar. In this series, the first resourse person was Dr. R.S. 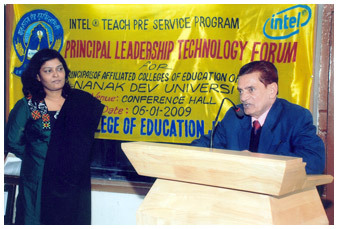 Yadav, Professor, Dept. 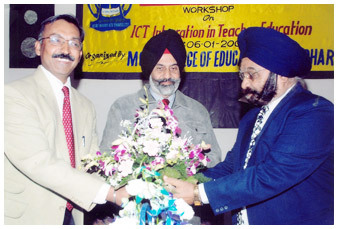 of Education, Kurukshetra University, Kurukshetra, who spoke on the topic “Guidance and Counseling”. While speaking, he reflected on multifaceted education with the focus on Adult Education. While giving the concept and parameters of illiteracy he suggested the techniques for providing guidance and counseling to adult illiterates to resolve their day today problems. In this series, the second lecture was organised on the topic “Universalisation of Education“ by Dr. Parmod Yadav, Assistant Prof., Department of Education, Central University of Jammu. While speaking, he emphasised the use of ICT and modern technological media for sharing meaningful information. He also suggested the use of some free online resources like Swayam Project, National Digital Library, FOEES (Free and Open Software Source for Education) and Presentation tools like Youtube, Presentation Tube, Google Drive, E-Pathshala etc for fatching information. He also emphasised that ICT is only the mean but one should never forget the role of teacher who makes learning possible by using technology. On this ocassion, Principal Mrs.Neelu Jhanji gave a floral welcome to the guest. While speaking she appealed the would be teachers to get acquainted to use the modren technologies to keep the pace with changing modren educational scenario. Mrs. Daljeet Sheetak conducted the stage. 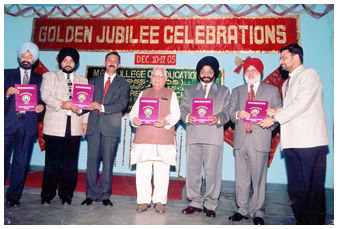 Amongst others Dr.Radha Arora, Dr.Meharban Singh, Dr. Pooja Bhardwaj, Mrs.Gurpreet Kaur, Mrs.Shivani Gulati, Mrs.Geetanjali Mittu, Ms.Gurpreet Kaur, Mrs.Sharan, Mr.Aman Singh, Ms.Gaganpreet Kaur, Mrs.Sakshi Sharma, Ms.Jaspreet Kaur, Mr.Maninder Pal Singh, Ms. Arpita Sood, Dr. Viplove Kundra, Ms. Jasleen Kaur, Ms. Taranpreet Kaur, & Mrs. Sunayna Thakur witnessed the event. 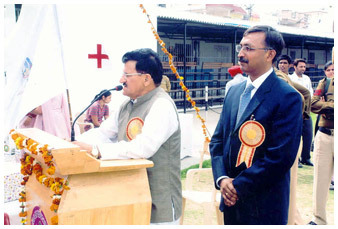 Dr. Radha Arora and Dr. Ravjeet Kaur coordinated the whole programme.